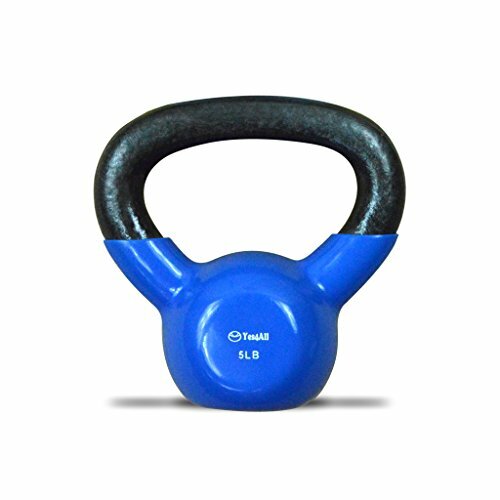 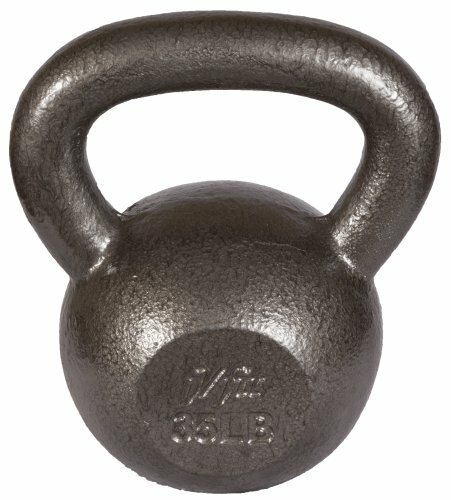 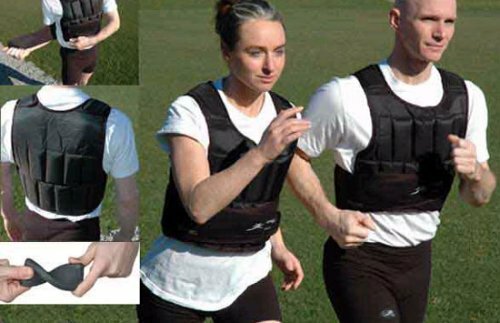 Get faster results from your workout when you add upper body weight. 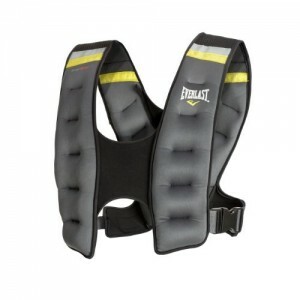 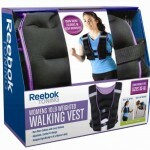 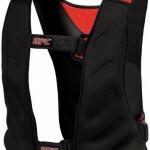 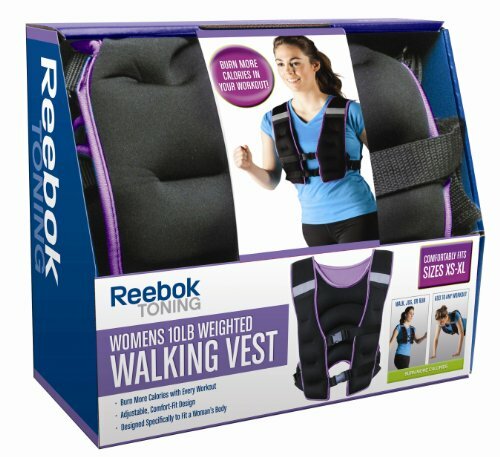 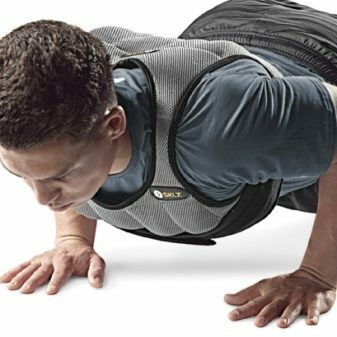 The Reebok Adjustable Weighted Vest helps strengthen your back and core while burning extra calories and fat. 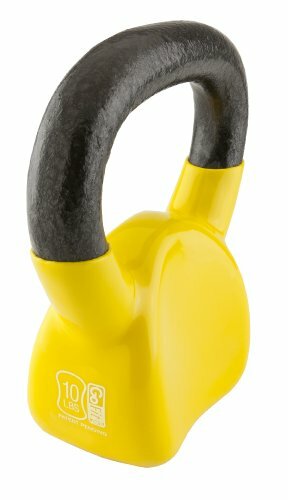 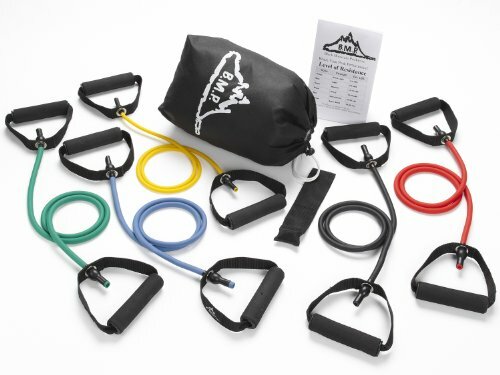 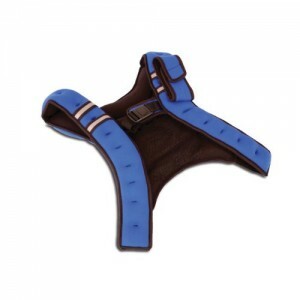 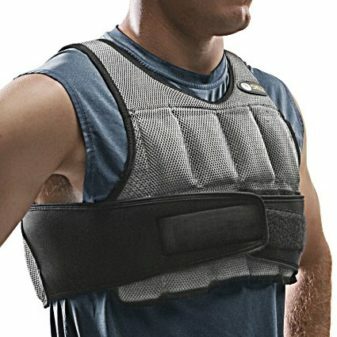 Customize the weight of the vest to your workout needs with slip-in weights. 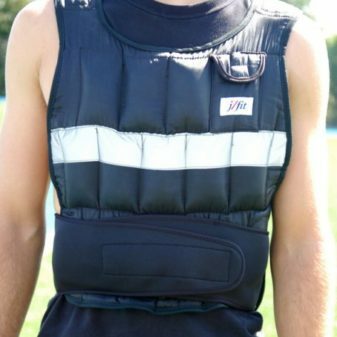 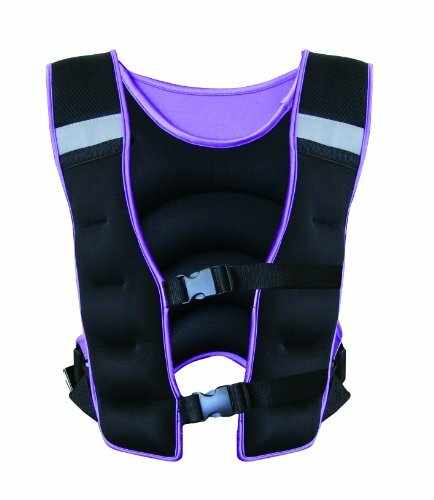 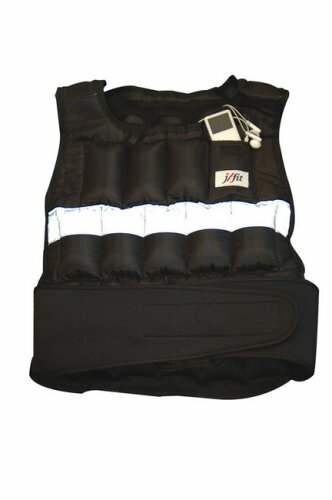 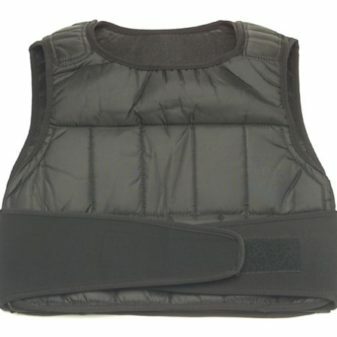 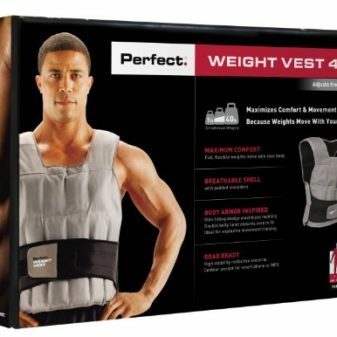 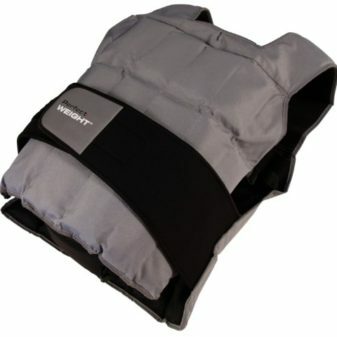 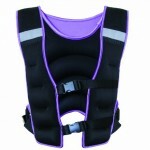 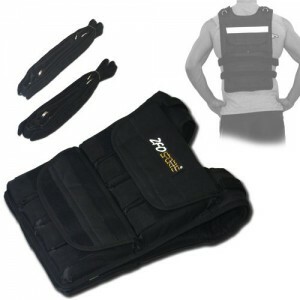 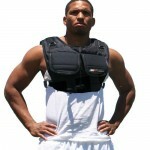 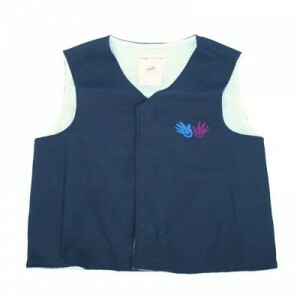 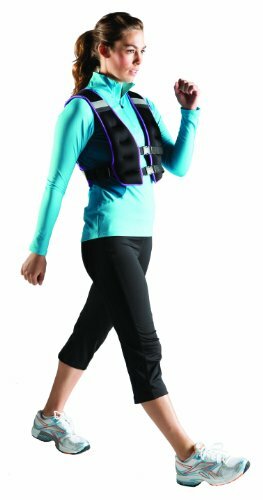 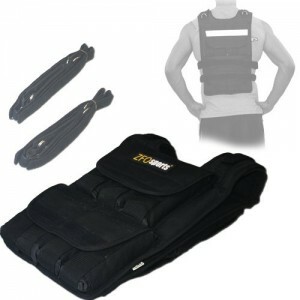 Whether you need 2 pounds of extra weight or 10, this vest will help you achieve your fitness goals faster.